Arnold and Natalie contemplate "The Vanishing" on the latest Z NATION. But as most of our team reunites to figure out where the other members of the camp disappeared to, there's another threat to consider: A little something called "Mad Zs!" Meanwhile, the October zombiethon continues with a pair of movies that share a link or two, 28 DAYS LATER... (2002) and its predecessor, LET SLEEPING CORPSES LIE (1974, also known as THE LIVING DEAD AT THE MANCHESTER MORGUE and DON'T OPEN THE WINDOW). 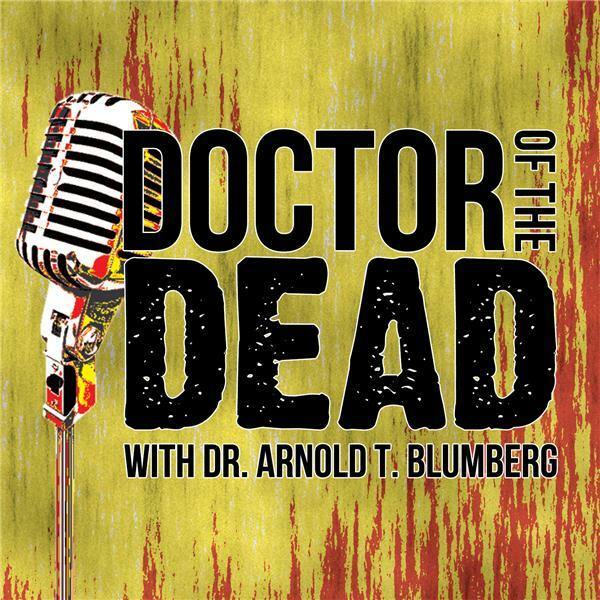 Rage against the apocalypse in the latest packed episode of the DOCTOR OF THE DEAD podcast!